Every week we scour the Internet for controversy, quotes and stories related to nursing and the things you care about. Tune in to read our roundup every week! 1. Does your fatigue have anything to do with the length of your shift? According to this study — YES. It does! 2. 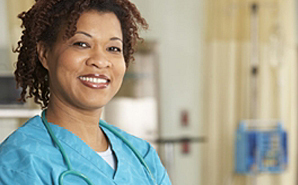 Nurses love their career choice, but 30% say they aren’t happy with their jobs. 3. San Francisco nurse wins national award for her book detailing her transition to life coaching.